Want to slow down the signs of aging? Do you have problems with your skin? Are stresses of everyday life getting you down? Tired of trying different approaches and not getting the desired results? With nearly twenty years of experience Pure Beauty can offer you a solution to your skincare needs. Our commitment to quality and excellence, together with our friendly and caring approach will ensure that your beauty experience will be enjoyable whilst achieving your beauty goals. Equally we are committed to maintaining rigorous health and safety standards. With contemporary decor and a calm peaceful environment, we provide a significant range of beauty and holistic care for optimum well-being in today's hectic life. Located in Barkingside, Ilford this home studio has the added benefit of ease of access being on the ground floor. 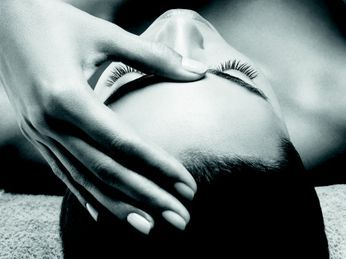 We are able to offer you a completely one on one, personal and unhurried service without the hustle and bustle of the local high street and free parking right outside the premises.